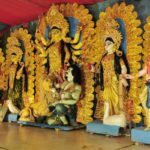 We know that India is a country with diverse landscapes & tourist spots. In the summer season, there are places where the temperature goes above 45°C. However, some destinations witness a pleasant atmosphere & are packed with tourists in the summer. People resort to hill stations & the lush green landscapes to get away from the scorching heat. 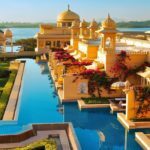 Here, we are talking about 7 famous summer destinations in India. 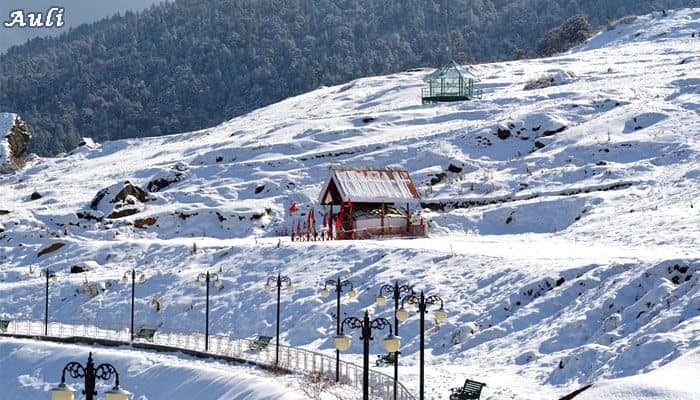 Shimla is one of the most ideal destinations to spend your summer vacations. The hills covered with greenery instantly rejuvenate your mind & body. The temperature here remains moderate in the summer, neither too hot nor too cold. 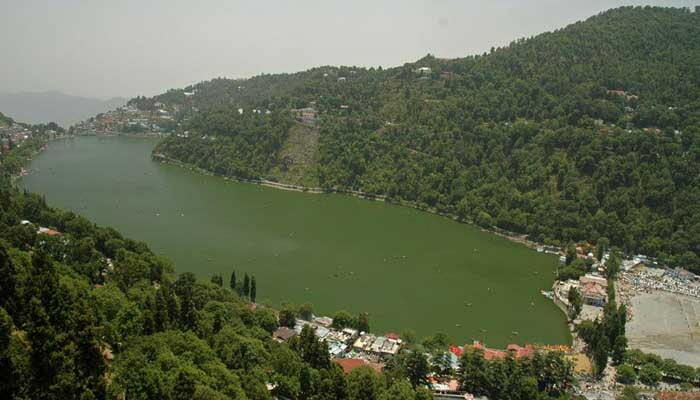 People from areas like Rajasthan, where heat is extreme in summers, often resort to Shimla. This city is famous for its beautiful hills, landscapes & woods. It catches the glimpse of the British era with Indian magnificence, perfectly. Colonial style buildings & the historical temples make you feel like you’re somewhere away from India. Ladakh is mostly famous for bikers & long route riders. However, it is also a great family vacation destination for summer. Leh, the capital of Ladakh is famous for the Hemis Festival which is celebrated in the month of June. It is one of the best times to explore the culture of Ladakh & enjoy the festival with your family. Take an abode in the hills & get mesmerized by the clear waters of lakes, here. 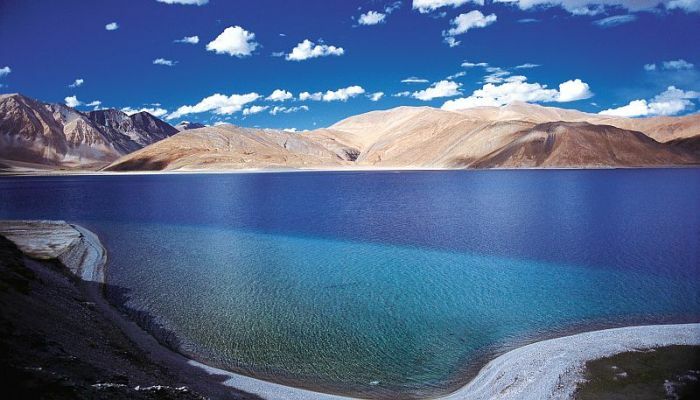 From nature to geography, Ladakh has everything to offer in terms of scenic beauty. 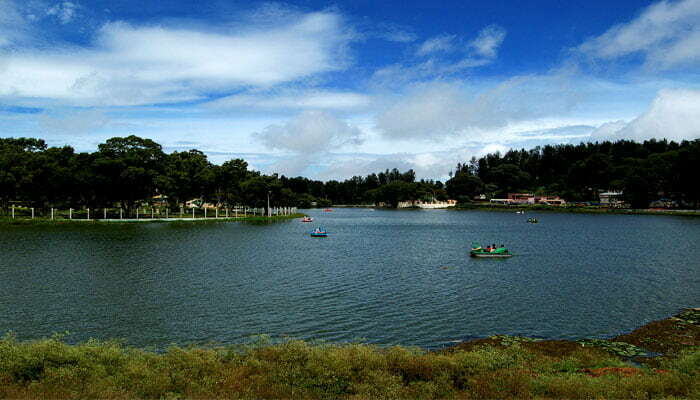 Ranikhet, a small cantonment town in Uttarakhand is known for its cool climate & natural beauty. This place is also known as the Queen’s Meadow. The headquarter of Kumaon Regiment of the Indian Army is situated here. Trekking ranges, mountaineering, 9 hole golf course, orchards & temples are the attractions here. Resorts in the lap of mountains & nature will make you forget about returning back to home. Indulge yourself in the peace & picturesque beauty of Ranikhet this summer. Rajasthan, the biggest state by area in India is famous for its heat during summer. However, there is one hill station in the Aravali ranges which stands apart from the heat. 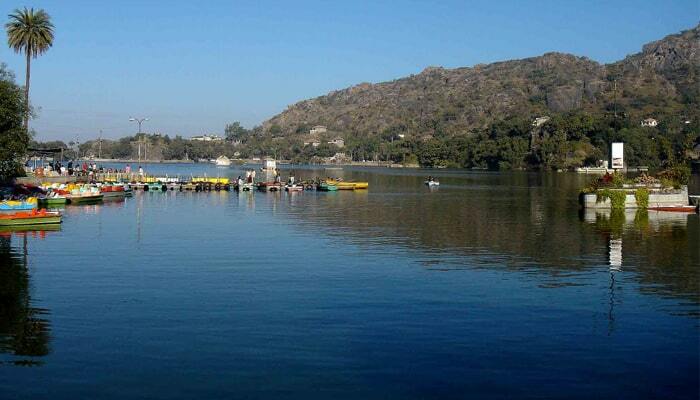 Mount Abu is one of the favorite destinations for people living in & near Rajasthan. Lush green mountains, Nakki lake, Guru Shikhar peak, Dilwara temple & Sunset point are the main attractions here. The temperature remains moderate as compared to other Rajasthani cities. If you want to have a hill station experience in the desert state of Rajasthan, then Mount Abu is the destination. 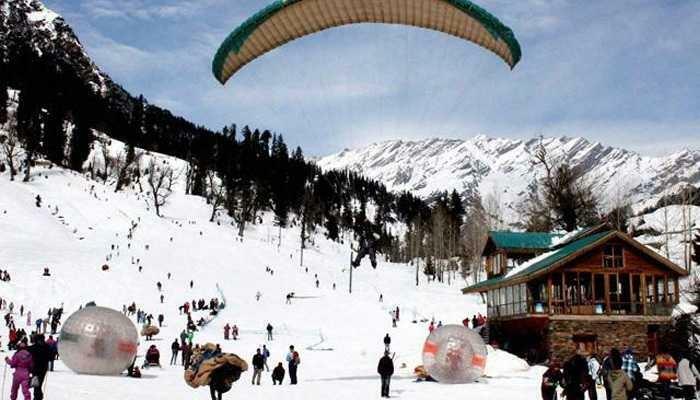 Manali is a very famous spot for domestic & international travelers. It is known as the ‘Lovers’ Paradise’ & also the honeymoon capital of India. Jaw-dropping views of Pir Panjal and the Dhauladhar ranges peaks covered with snow will take your breath away. 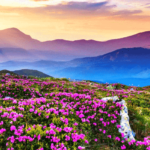 This place is bestowed with immense picturesque beauty. Trekking, mountaineering, hiking & bungee jumping are some interesting activities that you can experience here. You will definitely not want to leave the place once you get there with your family. 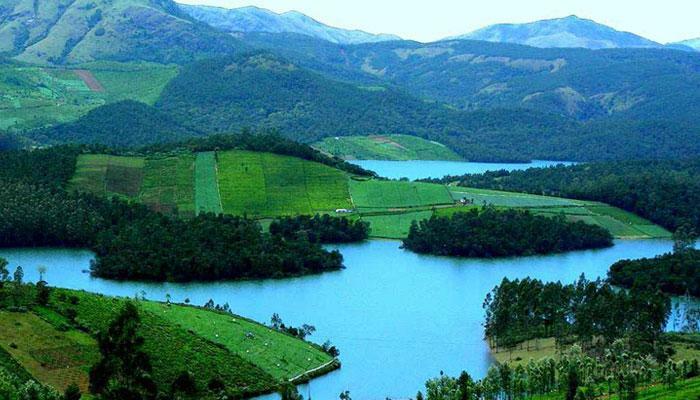 Yercaud is a very beautiful hill station in South India. Coffee, Orange, Jackfruit, Guava, Cardamom & Black Pepper plantations define the beauty of this place. Other popular spots to see in Yercaud are Emerald Lake, Anna Park, Lady’s Seat, Shevaroy Temple, Bear’s Point, Pagoda Point & Botanical Garden. Trekking & mountaineering on the Eastern Ghats can be a delightful experience here. 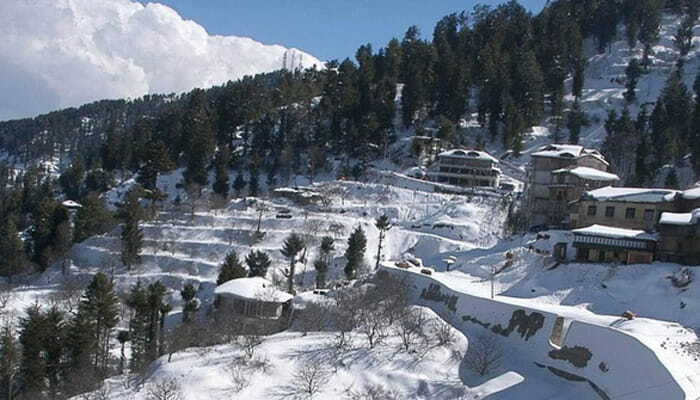 Auli is situated in the lap of beautiful Garhwal Himalayas. The panoramic view of Mana Parvat & Nanda Devi peak makes the experience awesome. Joshimath-Auli ropeway gives some breathtaking views of the hill station. The Auli artificial lake is the highest man-made lake in the world. Dense deodar & oak tree woods on the mountains keep high-speed winds at bay. Auli has also become the new skiing destination of India. People who find adventure in skiing & related sports can definitely visit here with their family. 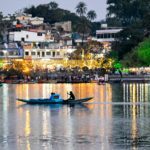 Here were the 7 most picturesque destinations in India to spend a pleasant time with your family in summer. 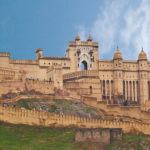 Make your summer vacations more enjoyable by booking North India Tour Package with Footloose Holidays.